Enjoy the convenience of living in town and the quiet privacy of being located at the end of the development with this beautiful 3 bedroom, 2 full bath home in Rothsay! In addition to being ideally located, this move-in ready home features single level living, an open floor plan, master bedroom and bath, in-floor heat, low maintenance vinyl exterior, and a 2-stall attached garage with in-floor heat! Asking only $149,900! 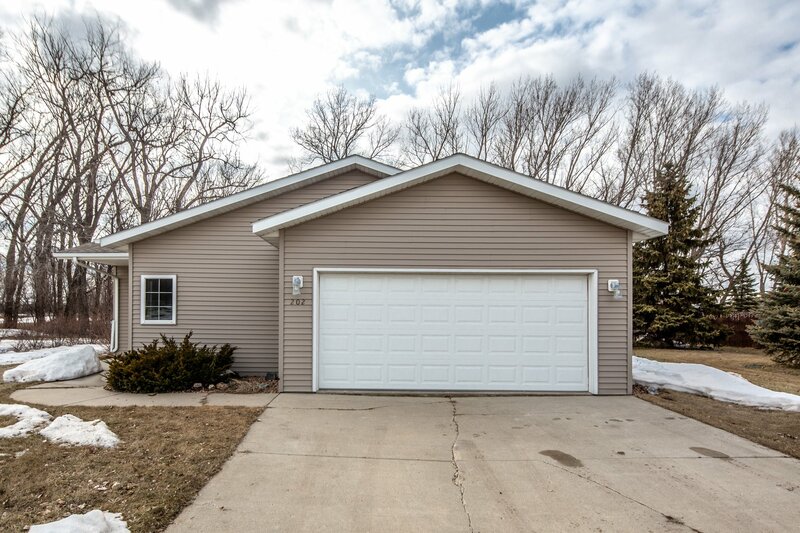 Email us at ryanhansonhomes@gmail.com or call/text Ryan Hanson at (218) 205-7351 with questions or to schedule a showing!